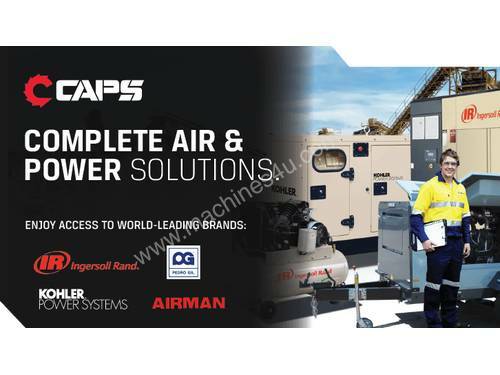 CAPS CR11-10 11kW 49cfm 10Bar Base mounted Rotary Screw Air Compressor Specification Download PDF brochure. 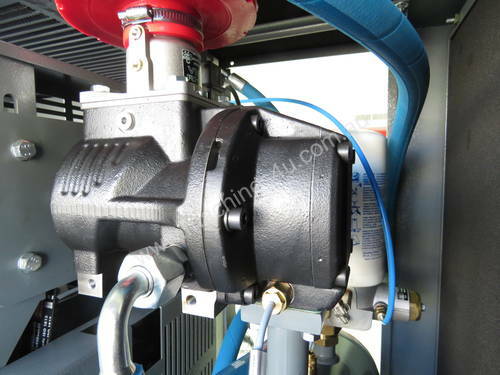 Base Mounted Compressor. 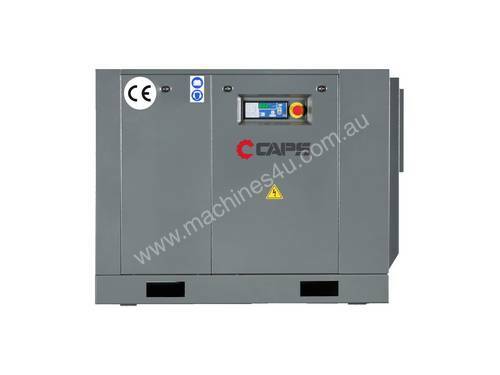 The new CAPS CR11-10 11kW sets the benchmark for affordable and reliable Electric Rotary Screw Air Compressors. European designed and assembled, the CR Series Screw Compressor range is the perfect solution for any industry and application, covering all sizes from 5kW to 15kW. 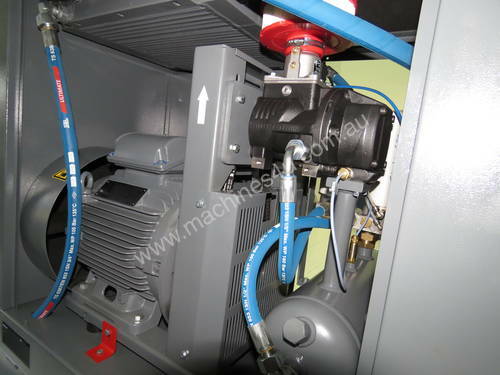 Every screw compressor model is equipped with the toughest European-made components, ensuring exceptional performance, efficiency and long-life. 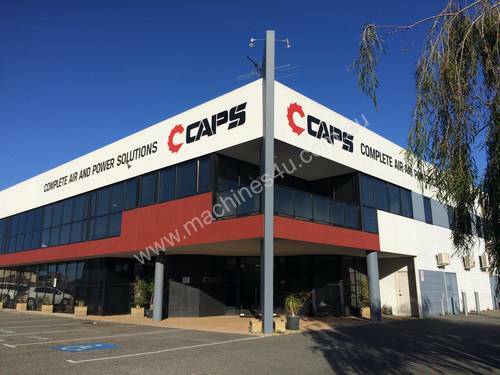 CAPS offers a complete range screw compressors with more than 50 years of experience and knowledge. With time proven quality, CR Series provides highly efficient solutions for many compressed air applications. Designed for years of efficient operation, you can rest assured that harsh application needs do not hinder the CR Series performance. 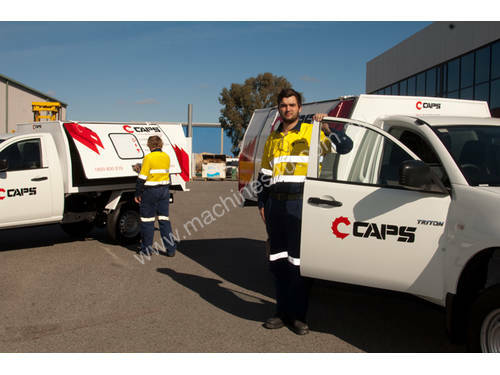 CAPS products continue to exceed customer expectations with continuous improvements in materials, machining and assembling techniques. 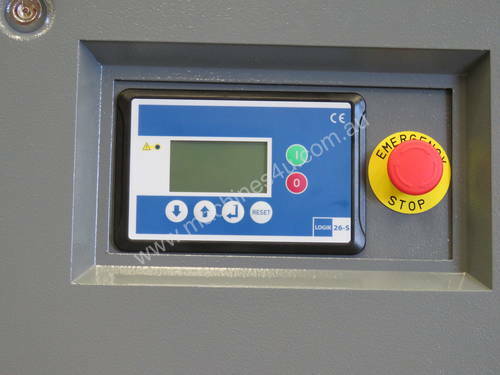 All models are built for easy maintenance, have long service intervals and low operating costs. 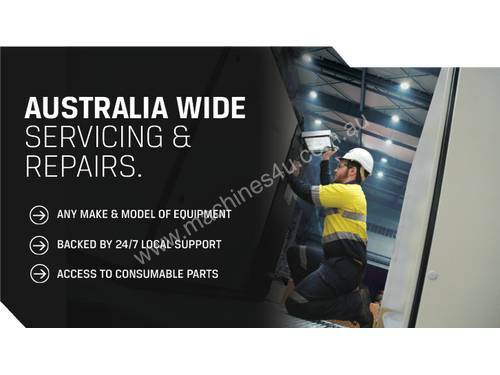 All spare parts are easily available at our service centres across Australia. 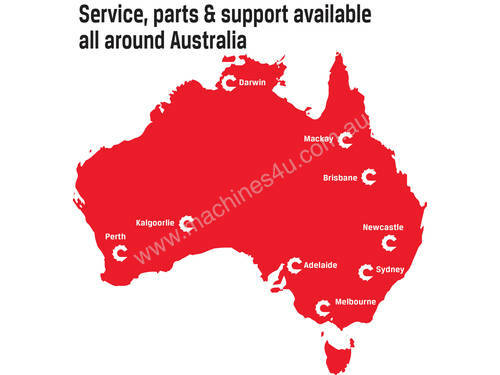 Join over 500 Australian businesses already reaping the benefits of the CR Compressor. 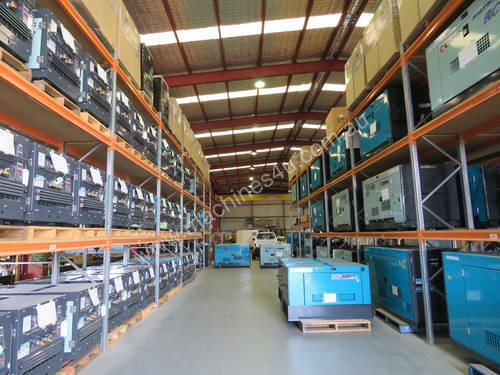 Your local team of experts will guide and assist you in choosing the right equipment for the job. Call us today!